Created in 2008 by Founder and Director, foodie and digital marketing expert, Michelle Milton, who spent time working in digital marketing and communications in London. 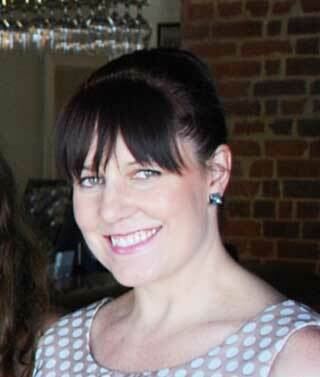 During her time in the UK, she enjoyed going out for high tea, but upon her return to Australia, discovered it difficult to find quality high tea experiences in Melbourne. As food blogging was on the rise Milton noticed a gap in the market. While there were numerous food blogs, there weren’t any catering to high tea enthusiasts specifically. She created the platform to cater to the niche market by documenting her search for great high tea experiences and venues. 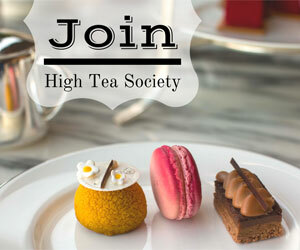 High Tea Society has grown into an internationally recognised platform and marketplace, with over 130,000 social media followers, email subscribers, 100s of venues on the directory and interviews with notable chefs. High tea enthusiasts can connect and follow through social media such as Instagram, Facebook and Pinterest. The site now offers a comprehensive international High Tea Venue Directory, long form reviews, high quality photography and short videos. The High Tea Venue Directory is a user-friendly tool, which allows users to search and discover venues and book experiences through venue websites. It also features interviews from international chefs and personalities, tips on how to host your own high tea and recipes from the worlds best. High Tea Society has interviewed a range of personalities including the late Lord Wedgwood, etiquette expert William Hanson and Ita Buttrose. There is a growing collection of recipes for high tea delights from a range of chefs from high end hotels, iconic venues and foodie personalities. Milton and her team of over 20 contributors continue to explore all facets of high tea and expand the platform to cater to all the needs and wants of their community. The High Tea Society team and friends celebrated the milestone by enjoying The Clarke Sisters’ High Tea at The InterContinental Melbourne The Rialto. Guests received a gift of Ruby Chocolate to take home.